JPMorgan chief Jamie Dimon’s annual letter to shareholders was just published. The 47-page letter covers a lot of ground, ranging from how to tackle bureaucracy in big organisations to trade policy. But the same two words kept popping up: adding bankers. JPMorgan is looking to expand across just about every business. 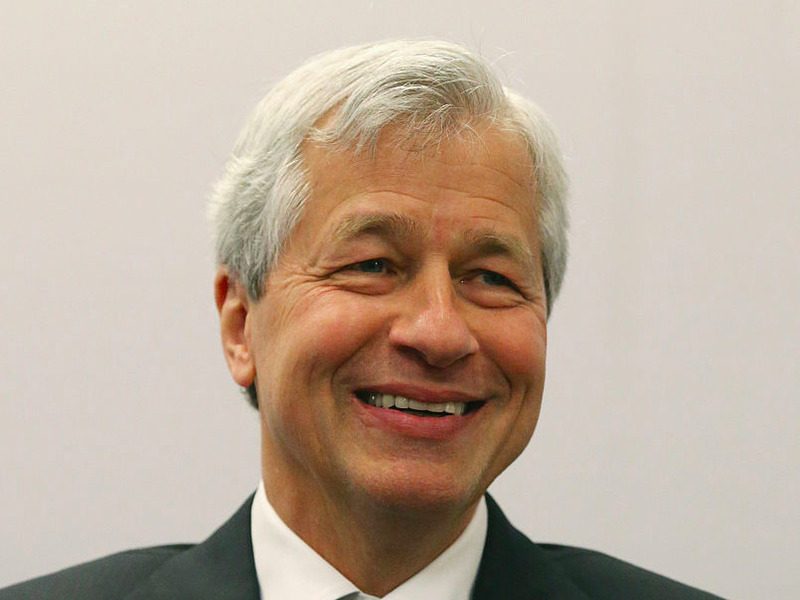 Jamie Dimon’s annual letter to shareholders was just published, and the same two words pop up repeatedly: adding bankers. JPMorgan has previously said it’s planning to hire 4,000 new employees as part of its bank branch expansion.